Valentine's Day is all about love. Regardless of our marital status, all of us are in a relationship...with ourselves. 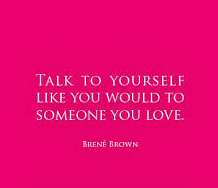 And if we don't be kind with ourselves and show ourselves the love, how can we show love to others? This Valentine's Day, show yourself the love by celebrating who you are and the joy you bring to others. Cheers to you! Here are 10 ideas to try, to pin for later, and to share. 1. Pamper yourself. Score yourself a groupon and schedule a massage, or go for a blow-out. You'll feel fabulous and you'll look like a million bucks. 2. Go for a pedi and go shopping for some cute flip-flops or sandals. Even if you're up to your eyelashes in snow, a pair of new shoes does the heart good. 3. GNO or GNI. Call your girl friends and schedule a night out or have the ladies over for a night in. Even in blissfully happy and satisfying relationships, a girl needs time with her ladies. 5. 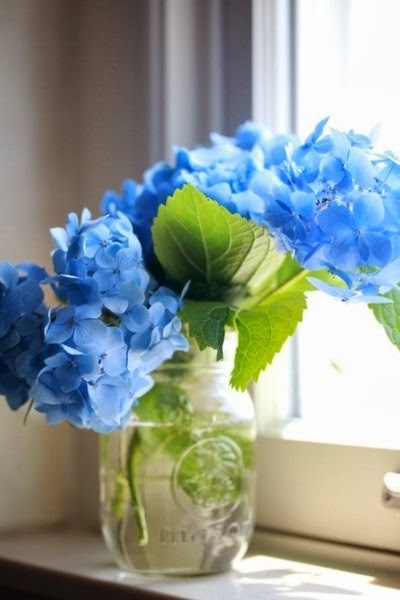 Buy yourself a bouquet of flowers or a flowering plant that you can enjoy and will brighten up your home or office. Check out your local supermarket or Trader Joe's for deals on cut bouquets or your local garden shop for the potted variety. 6. Pajama day. If your stress has been on overdrive, take a day for yourself. Disconnect from social media, snuggle up with a blanket in your favorite pajamas, and binge on your favorite movies or DVR'd programs. Plan ahead and prep your favorite meal. Or better yet, find a great slow cooker recipe and let the crock pot make the magic. 7. Arts and Crafts with a twist. Make a vision board. Explore your dreams and goals. Then go a step further. Pick one goal and make an action plan to achieve it. 8. Explore a new workout. Salsa? Yoga? Aeriel arts? Belly dancing? Pole dancing? Improv? See what's being offered through community education and don't forget to check groupon. You may find something you love and you'll be stronger and heart-healthier. Another win-win. 9. Pay it forward. Is there an organization that you believe is doing good work? Pledge to volunteer. Whether it's an hour a week or an hour in total, you both win. 10. Create a Happy play list. What music makes you want to dance whenever you hear it? What songs make you smile when you think of them? Make yourself a play list of these treasured favorites and make it a go-to for when life is getting you down. And you? How do you celebrate yourself? Whether it's Valentine's Day or not, how do you show yourself the love? Inspire me. Thanks, Lynsey! It is important because, in taking time for ourselves, we can share more with others. Happy Valentine's Day! Thank you so much for stopping by. And please share with your friends and social media if you think others may enjoy this post. Cheers! Thank you, Vanessa! I love that video too. It's one of my favorites, and it's applicable to everyone, because at some point, we are all alone...at least temporarily. I have friends who would never even go to a movie alone. 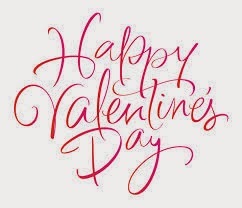 You have a wonderful Valentine's Day as well. Thank you for your visit, your comments and your well wishes. I hope you come back again soon. Cheers! Great reminders for a day that tends to be hard on some. Thanks for sharing at Fridays Unfolded! Thank you, Alison. Because of the cultural importance of this holiday, many who aren't in relationships where they feel loved and appreciated, can feel marginalized. It's important to remember, regardless of our relationship status, that we are valuable for who we are. 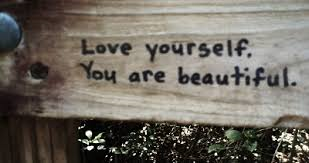 Before we can offer love to others, we should try to love ourselves. Thank you so much for your visit. :-) Happy Valentine's Day to you. Thanks, Sharilynn! It is like any other day...or at least it should be. But a little extra canoodling is always fun. :-) And hooray for TJ flowers. They can always brighten a room. I hope your weekend was grand! Thanks so much for stopping by. Love the post. I took some time to create some beautiful works of art on valentines day. Thank you! That's fantastic! I hope your day was grand! Fabulous Ideas here. I took some time for myself and make some art projects for valentines day. Love these. I bought myself flowers today and had a total pajama day! That's great, Sarah! It sounds like you had a fabulous day. Love it! Thanks so much for visiting! Did you have fun? Then that absolutely counts. :-) Thanks so much for stopping by. Cheers!